tell them what to do and let them surprise you with their results. Creating Raving Fans Since 1999. My name is Michael Farin. 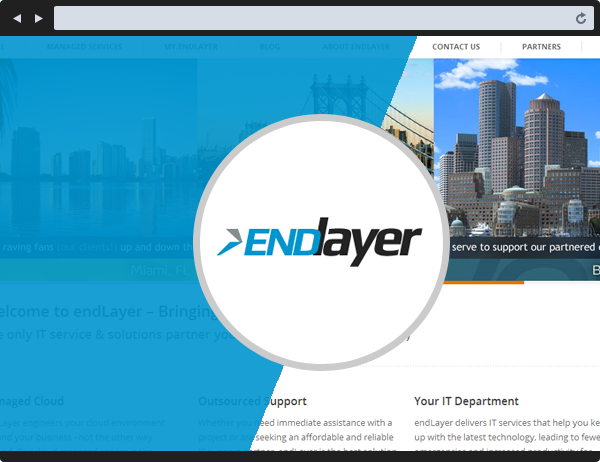 I am a serial entrepreneur and investor who has been developing websites and starting businesses since age 13. I’m a go-getter, a leader and a perfectionist, and I never give up. 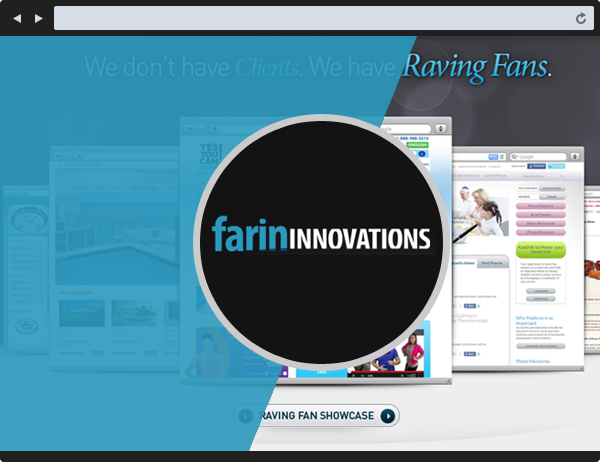 I’m the Founder and CEO of Farin Innovations, Inc., a cutting-edge web design and development firm in Miami, Florida. I am also the Co-founder & CTO of Optuno (an FI Holdings, Inc. company). 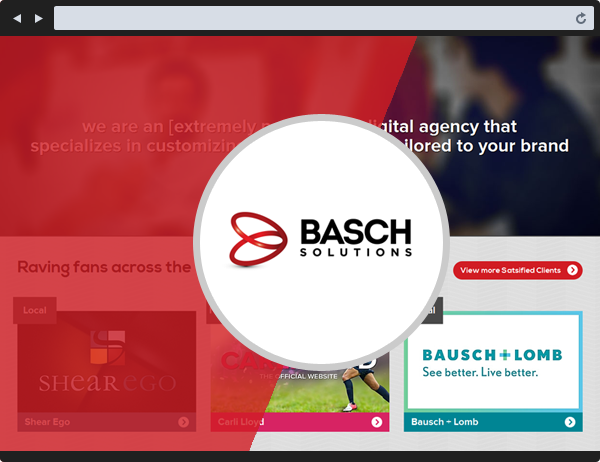 Together with my dedicated 40-member team, I indulge my passion for the Internet and create awesome websites for incredible businesses. “semi-pro fisherman” in my free time. speak three languages (English, Spanish and Hebrew). never met anyone who can type faster than I can. 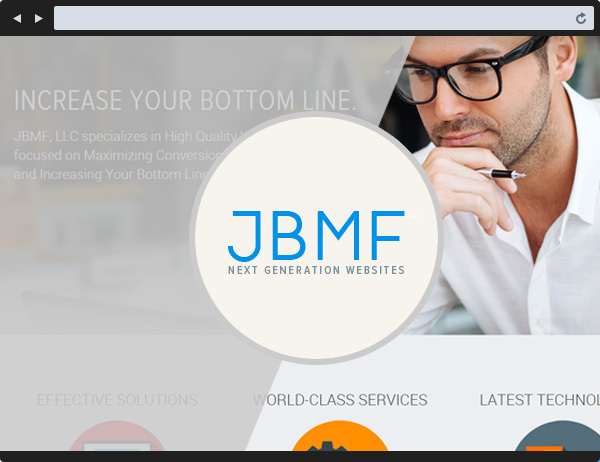 Sharpening my skills since 1999, building businesses for clients in almost every category. 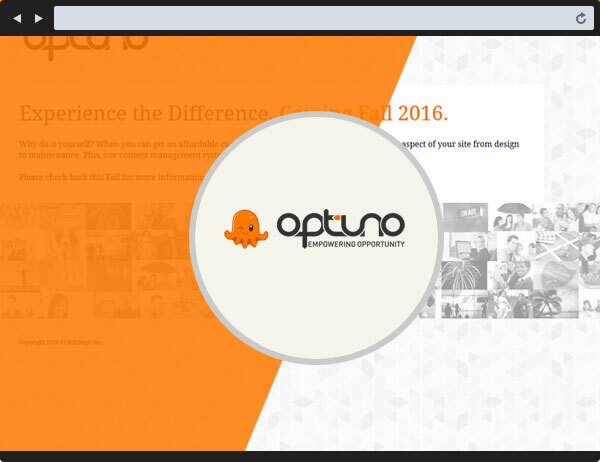 Optuno® takes the “work” out of websites. 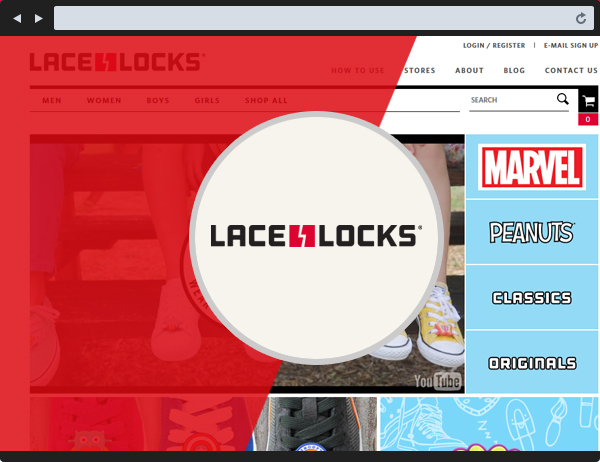 Lace Locks® – The First Ever Removable Accessory For Your Laces. Food for thought. Some of my favorites. I hated every minute of training, but I said, "Don't" quit. Suffer now and live the rest of your life as a champion. Success is totally dependent upon drive and persistence. The extra energy required to make another effort or try another approach is the secret of winning. Everyone has their dreams. I don’t write my dreams down; they just live inside of me. Activity without high levels of purpose is the drainer of your fortune. 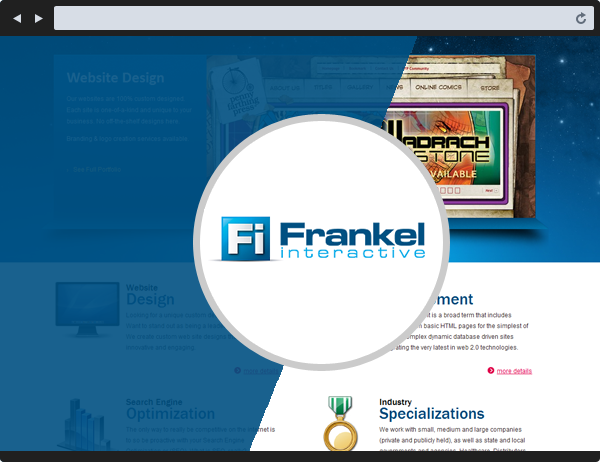 Copyright © 2016 Farin Innovations, Inc. All rights reserved.